All You Need Is Love…And Taco Nights. 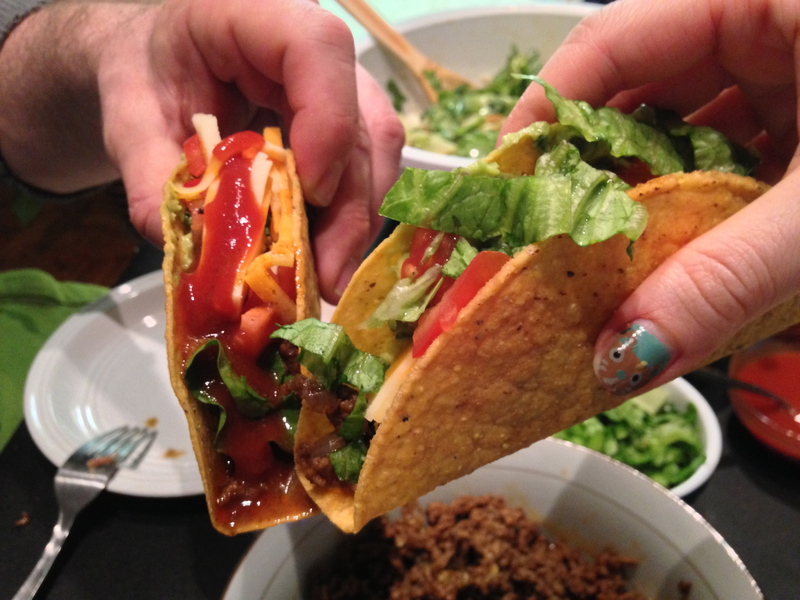 Nothing cures a…well, ANYTHING…better than a taco night! If you’re looking for an easy, quick and fun meal, tacos are a great idea. Meat (or meat alternative), shells, toppings, DONE! They’re quick to make and probably even quicker to eat, if you get as hungry and excited as I do. 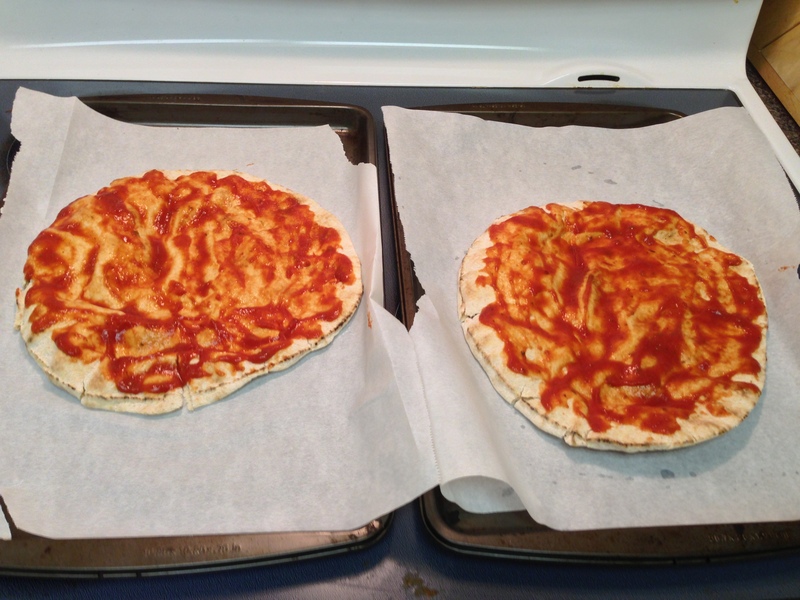 Seriously Delicious Homemade Pizza: Easiest Recipe Ever! When the moon hits your eye like this homemade pizza pie, it’s gonna be some serious amore. I promise. I use a whole wheat pita for the crust. You might think this sounds crazy, but give it a chance! 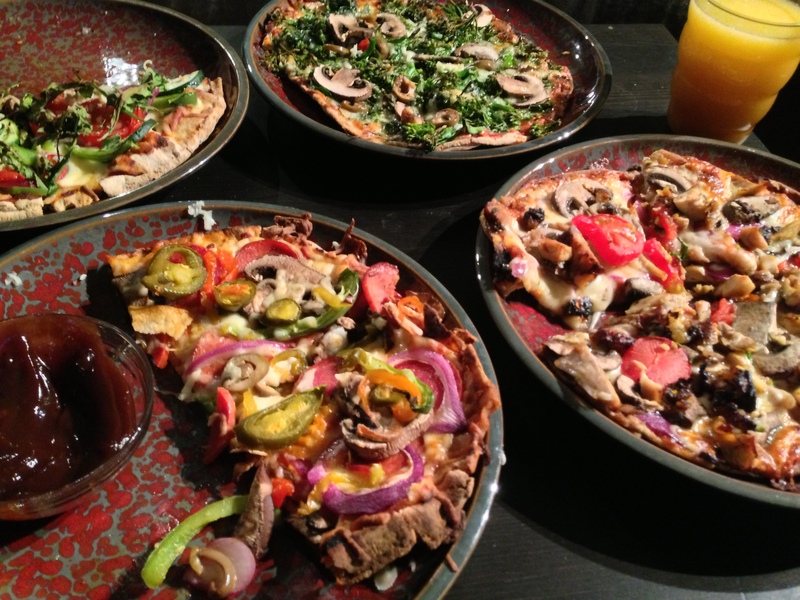 These are the fastest super-yummiest thin-crust pizzas I’ve ever made! And it’ll take you less time than it takes to call for delivery…and taste better. I had this brilliant idea a couple years ago, and I haven’t stopped making these pizzas since. The best thing about them is that you can customize them to your own liking. Put anything on them! Get creative! 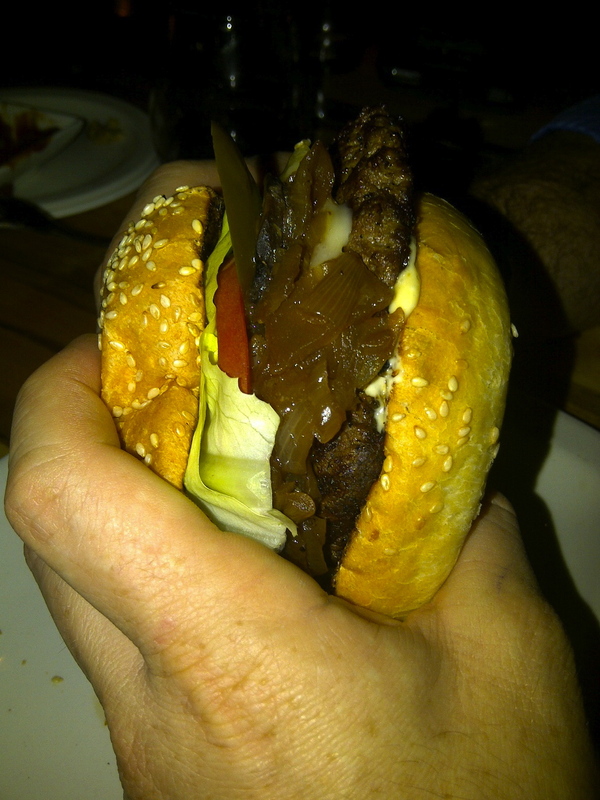 There are no limits to the yummy creations you can make. You can make them as healthy (or not healthy) as you like. 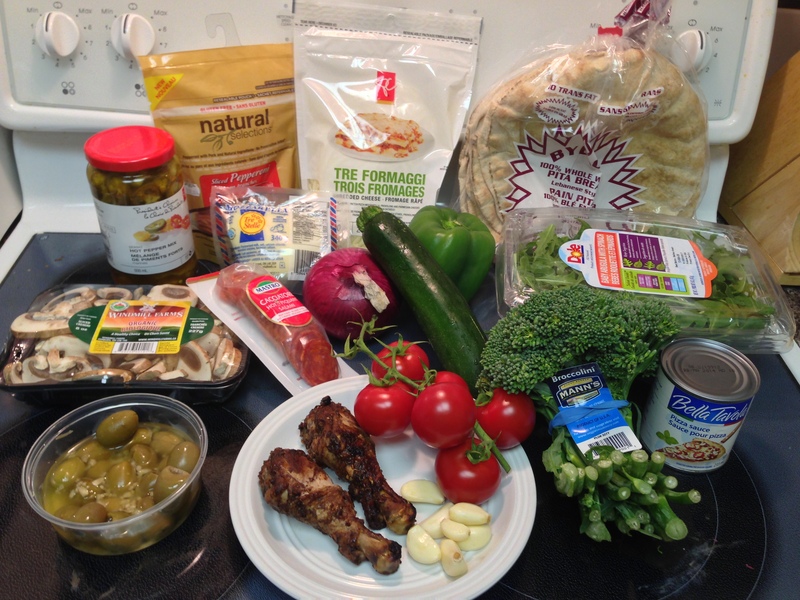 You can even use gluten-free pitas/ingredients, or make them vegan. You just pile the toppings on a pita, and bake in the oven. The result: A deliciously crispy thin crust anything-you-like-on-it pizza pie. 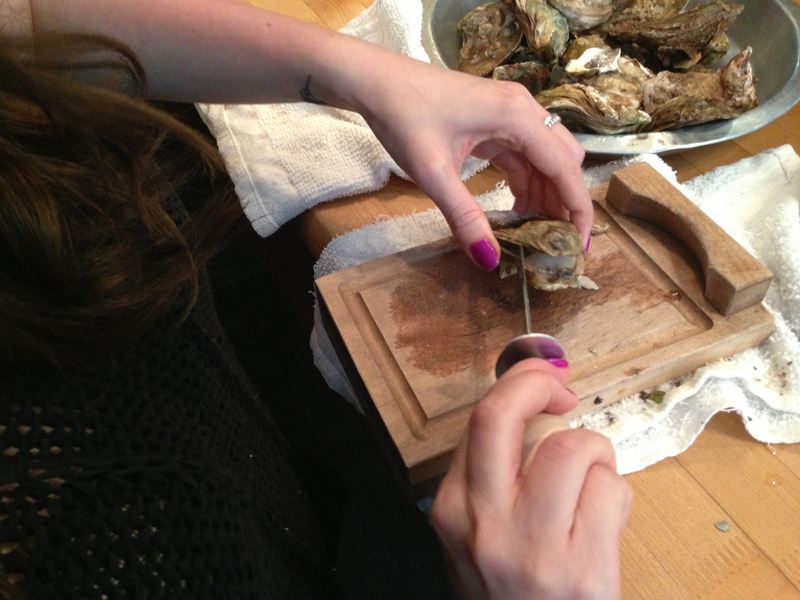 You’ll be super impressed, along with whoever’s eating them with you. My non-pizza-eating mother has even started eating these when I make them. Get your toppings, and hop to it! Pita bread. Large or small. Each pita makes one pizza, so use as many as you want to make. I use the thinner, drier, whole wheat pitas that can open into a pocket, as opposed to the moister, more dough-y pitas. Pizza sauce. You can buy pizza sauce, or make your own, any tomato sauce will probably work fine. Cheese. I usually use mozzarella, this time around I used a blend of mozzarella, provolone, and parmesan. Play around with other cheeses as toppings too! 2. 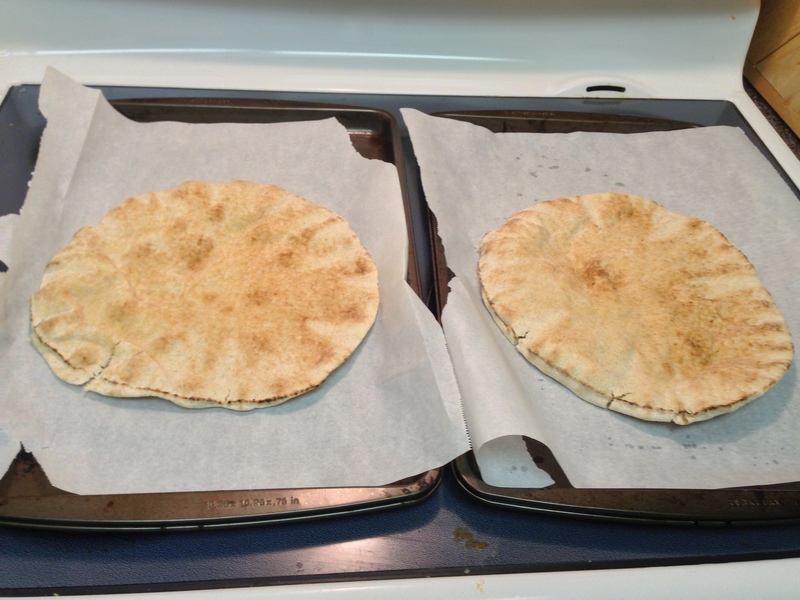 Line baking trays with parchment paper and lay your pitas down on top. If you’re using smaller pitas you can probably fit two pitas on one tray. 4. Cheese it up! Sprinkle a layer of mozzarella (or whatever cheese you’re using) over top. 5. 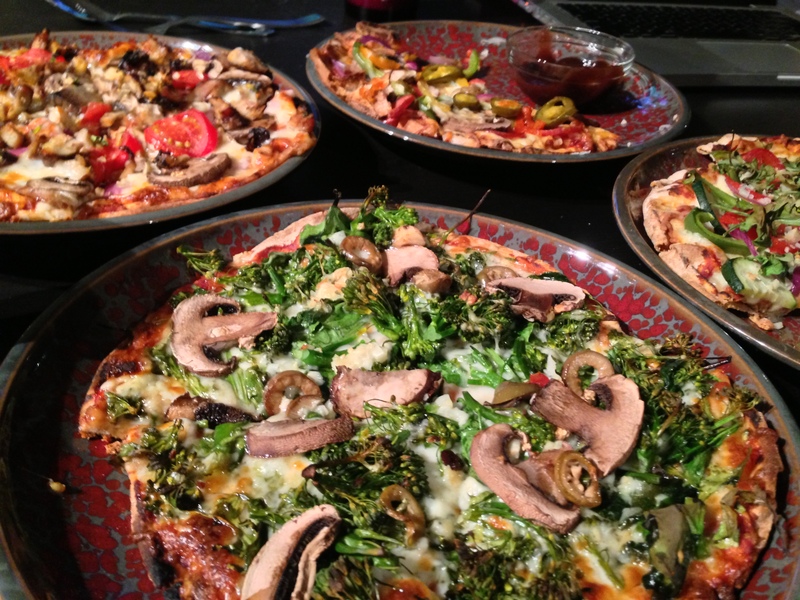 Lay your toppings on. 6. Add a bit more cheese as a finishing touch if you think your pizza needs it. If I’m going to use a different cheese as a topping, like a blue cheese or brie, this is when I do it. You can even use leftover meat from a previous meal (roasted chicken, bbq chicken, steak). I’ve done jerk chicken pizzas a bunch of times. Soupe A L’oignon: That’s French For Delicious! Oh gosh, where do I begin? I love French onion soup. It was love at first taste. Onions, croutons, and Swiss cheese are put into a little pot of steaming-hot goodness. I always begin by battling the mountain of bubbling cheese melted over top, trying to get a spoonful to my mouth without cheese strings hanging down my chin. (French onion cheese beard, not a good look.) Once I’ve made a path through the cheese and bread, it’s a mix of eating soup, onions, bread, and cheese until it’s all gone. I don’t know why it took me so long to think of trying to create this at home, but I finally did. And guess what, IT’S SUPER EASY! 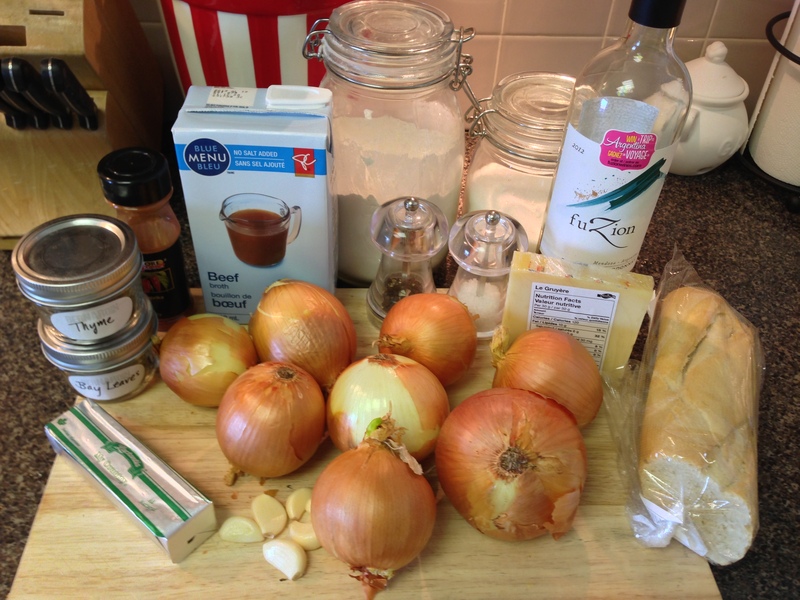 Onion soups have been popular since…forever. They’ve been said to have been made as far back as in ancient Roman times. Onions were readily available, and easy to grow. Today, you can buy a whole bag of onions for two bucks! I read, over and over again, that the key to an amazing onion soup is TIME. The longer you cook your onions, the sweeter and more flavourful your soup will be. I found a ton of recipes with onion cooking times ranging from 20 minutes to 2 hours. So I killed two birds with one stone: let the onions cook while I took a nice long bubble bath. 🙂 P.S. You’re going to smell onions…everywhere…but it’s going to be wonderful! 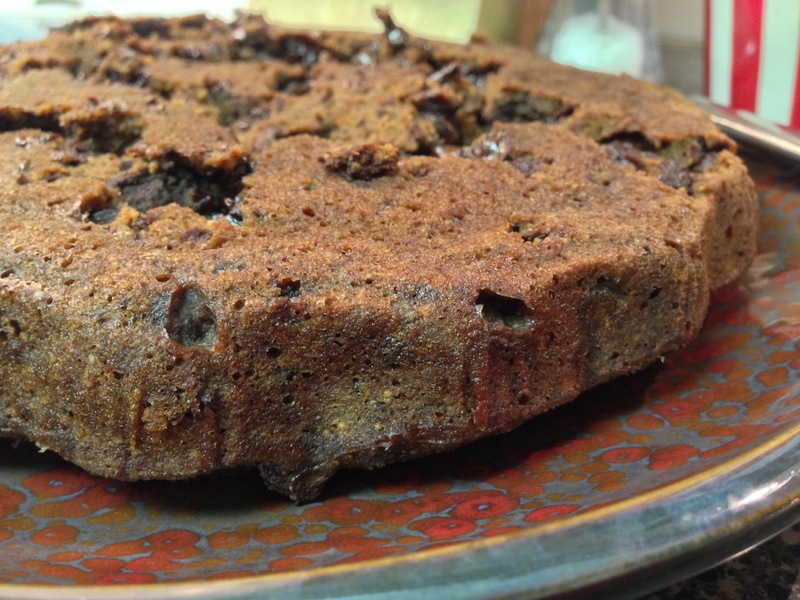 I love using recipes that can easily be made vegetarian/vegan friendly or gluten-free. 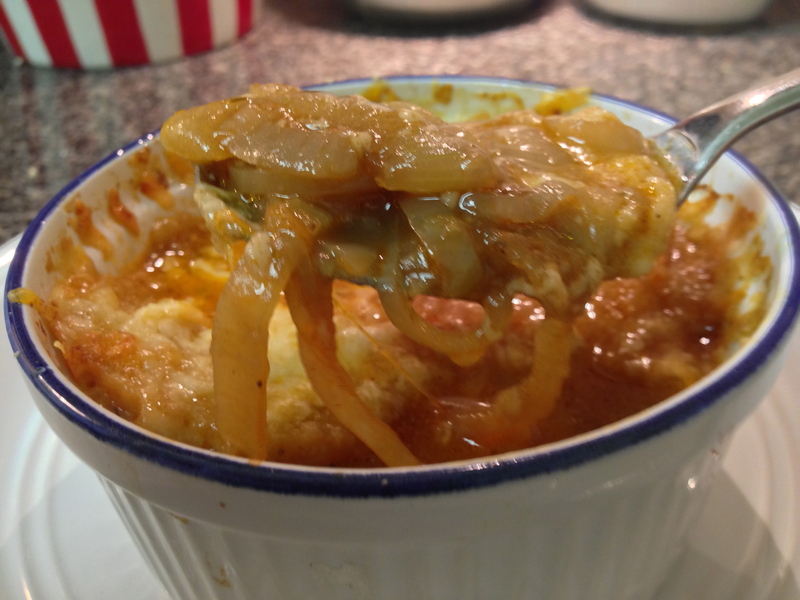 Classic French onion soup is made using beef broth or a combination of both chicken broth and beef broth (each made on its own, and then combined). There is flour, bread, and cheese in this recipe. However, I’ve noted substitutions you can make for a few of the ingredients to make this soup work for you. * I used long cooking times, which makes for a really wonderful soup. However, this can be done in less time. If you’re pressed for time, you can experiment with cooking the onions for less time, and you can cut the soup-simmering time as well. But taking the extra time is definitely worth the wait. Your soup will taste amazing! 1. Peel onions and thinly slice, about 1/8-inch thick. 2. Melt butter in a large stockpot. Add onions and cook on low heat, uncovered, for about 1 1/2 hours. The long cooking time make the onions mellow and sweet and give your soup more flavour. 3. Stir in pepper, paprika, and bay leaf. Saute for about 10 minutes. 4. Add flour to onions and stir until mixed well. 5. Pour the beef broth and wine into the pot. Add salt. Increase heat and bring to a boil. 6. Reduce heat and simmer slowly for about 2 hours. Have a little taste and add more salt or pepper, if needed. The soup part is done! 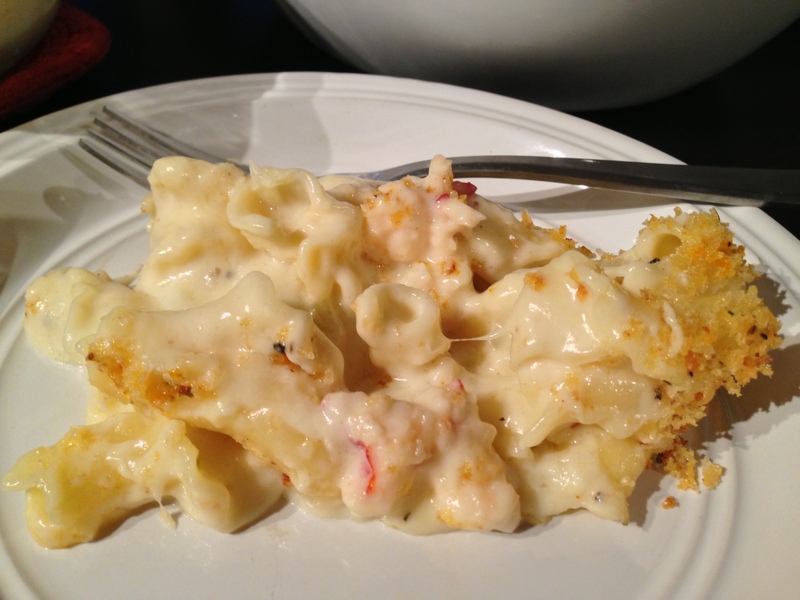 Have some right away or refrigerate overnight and serve tomorrow! *Warm it up before you pour into the bowls. I served my soup right after I had made it, so it was still hot. I don’t know if 5 minutes under the broiler will completely heat up the soup while the cheese is melting. This way you can be sure your soup will be steaming hot. 1. Pour your soup into ovenproof crocks or bowls. 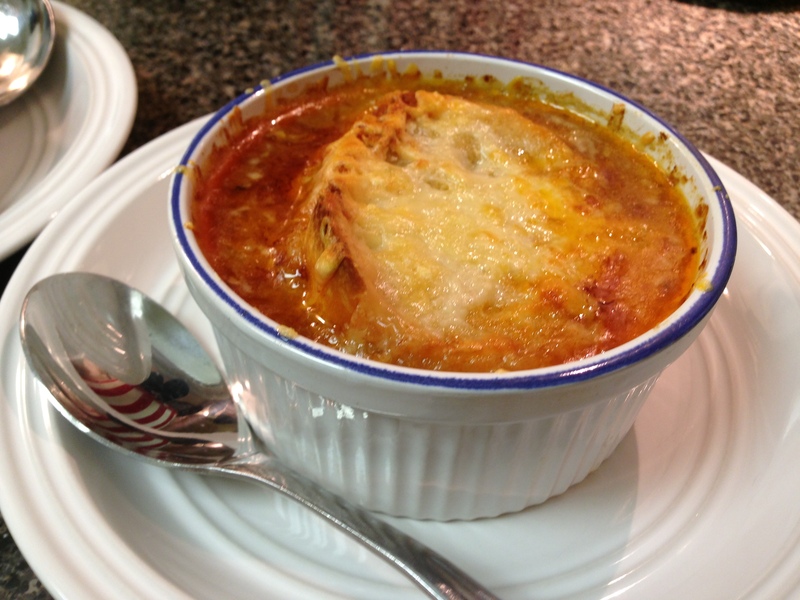 There are the classic French onion soup bowls with the little arms, but anything ovenproof will do. The only things I had that were the right size were ramekins, so I used those. 4. Now for the cheese. Sprinkle grated Swiss or Gruyere cheese, or a mixture of both, over your bowl of soup. Be generous! The more cheese, the yummier. 5. 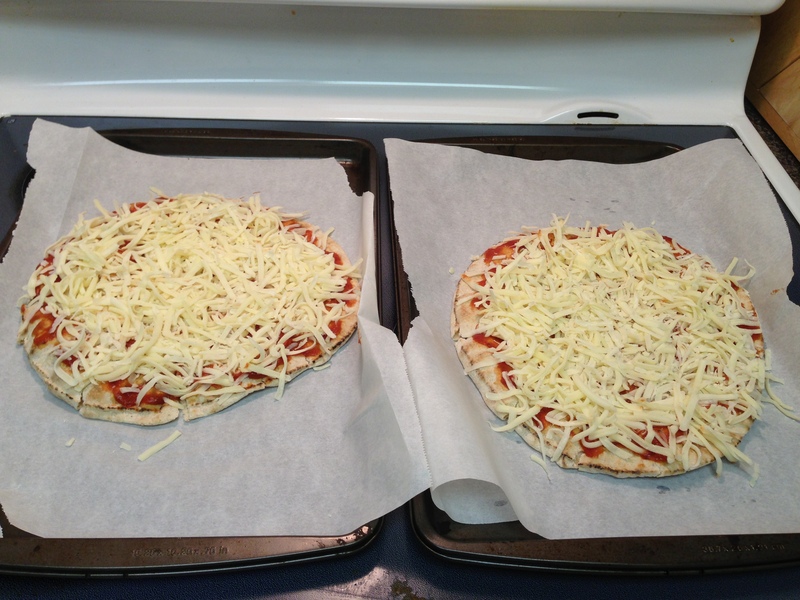 Stick your bowls in the oven under the broiler for about 5 minutes, until the cheese melts and starts to bubble. Be careful taking the bowls out of the oven.